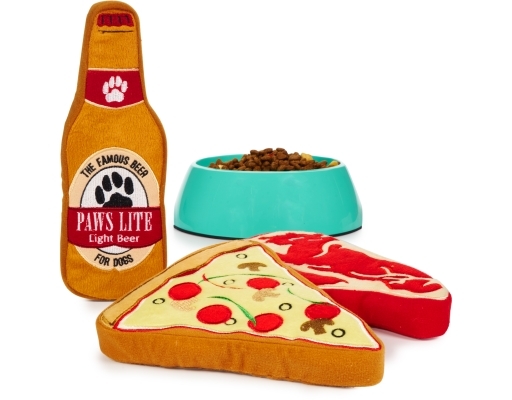 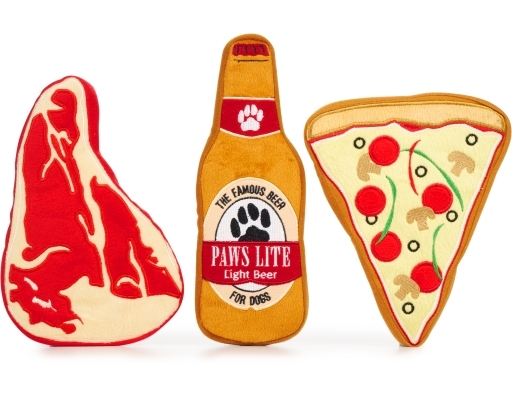 Everyone loves pizza, beer, and steak especially members of the canine family. 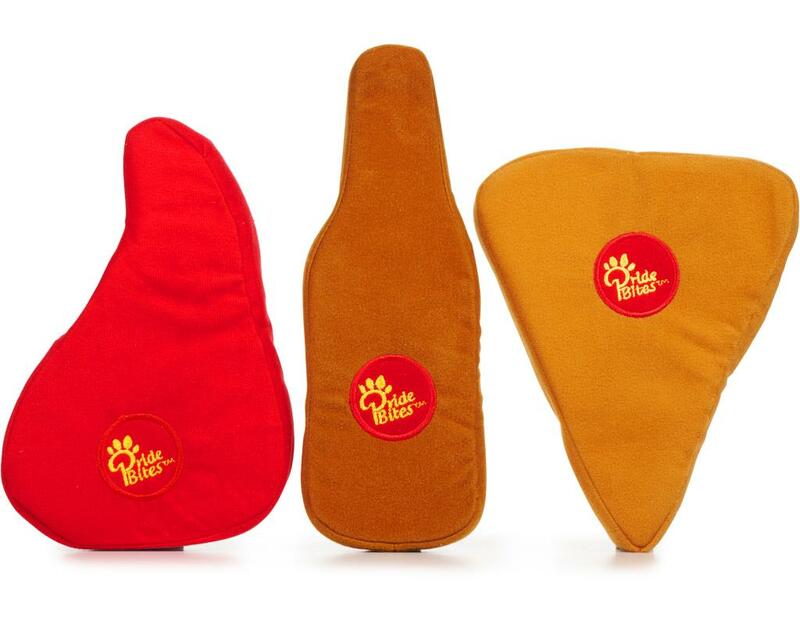 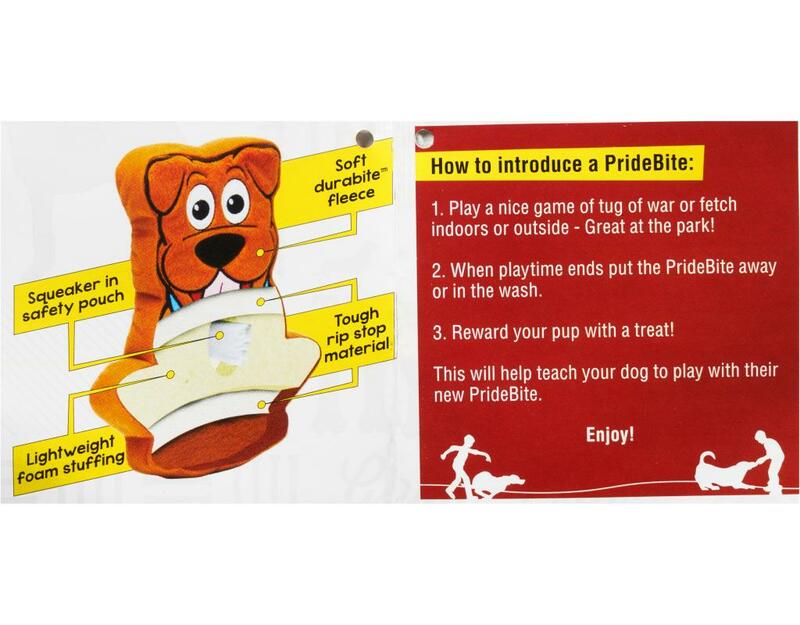 Now you can give your dog all 3 without cleaning up the inevitable mess. These toys squeak and float, and you don't even have to worry about the crust getting soggy. The best part is "The Five Second" food rule doesn't apply here! When your toys get dirty just throw them in with the laundry, because they are machine washable.